Enjoy the magnificent view. This is the old Harbor Club Property. Your Dock is already in place. 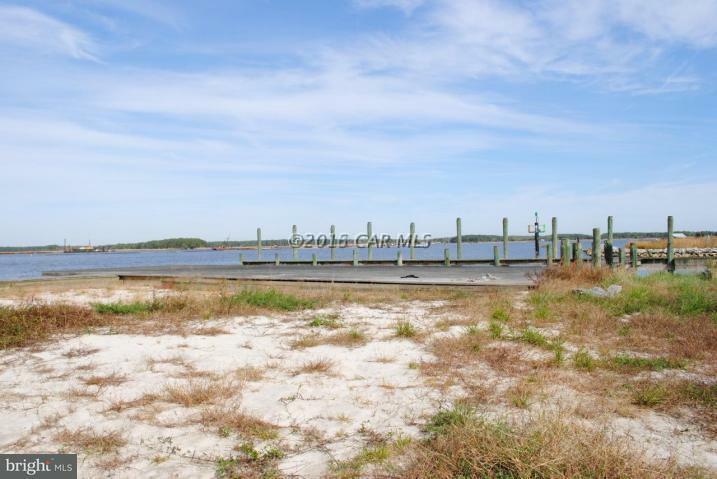 This property is minutes from the Tangier Sound & Chesapeake Bay.